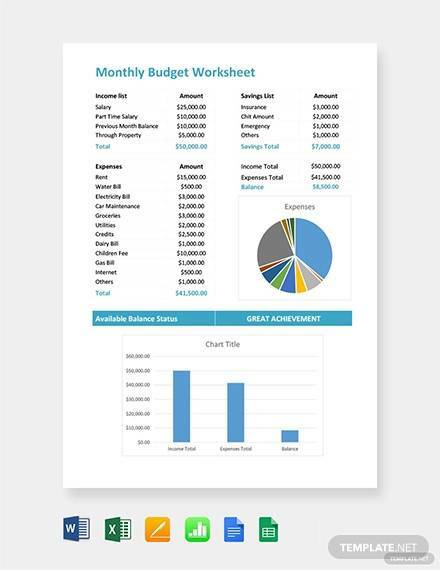 When you start budgeting your finances, you are able to determine how much your average spending are on a daily, weekly, monthly, or annual basis. Keeping track of your money can help you create strategies that can help you set aside extra cash, make savings, and go on spontaneous vacations. It can also help work out a plan for you if you have any existing debts. 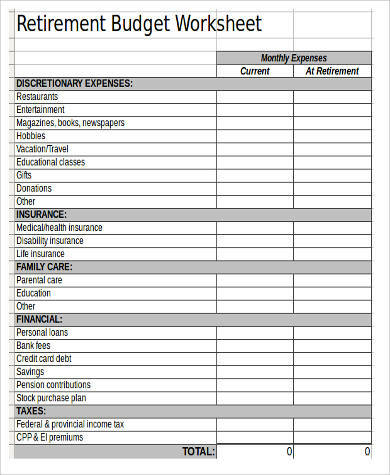 We have budget worksheets that you can work with to help you with your budget plans. They are easy to customize since they are in Excel (.xlsx) format. Browse through the samples below and choose one that you prefer. 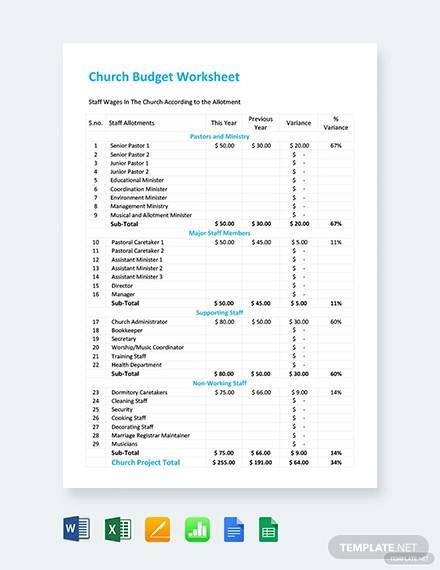 You can also check out our Printable Budget Worksheet Samples. 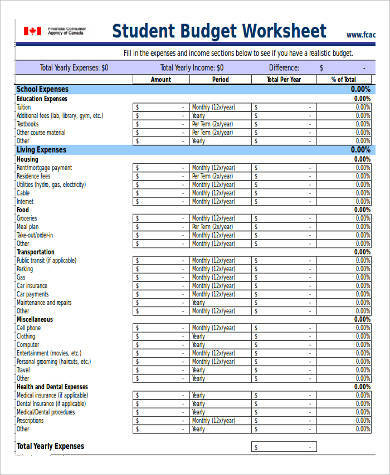 Who Can Make a Budget Plan? Basically, anyone who wants to make budget plans can do so. 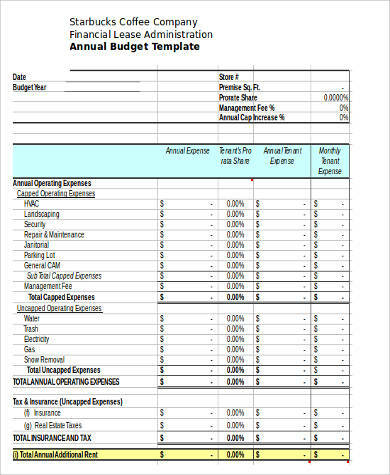 For whatever purpose you want to make a budget plan for, it will be very easy to start creating one with the help of the templates in this article. Why Do a Budget Plan? You can easily determine what spending needs to be prioritized and avoid spending that may be deemed as a waste of financial resources. 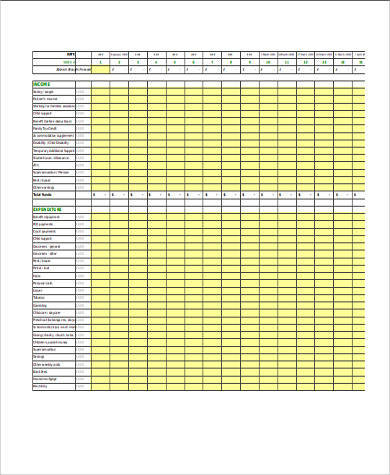 You can determine how much money you can set aside for a specific period of time—daily, weekly, or monthly (see Sample Monthly Budget Sheets).You can set aside money that you can use for future vacations and for emergencies. 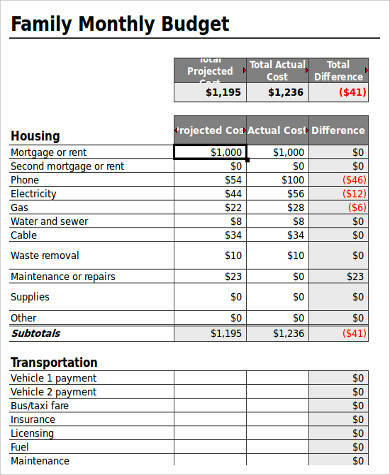 Planning out a budget will always be beneficial and favorable in the long run. Starting out can be very tedious or may seem like a chore, but if you are able to stick to it, you will get used to recording all of your finances and it will eventually become a habit. You might get hesitant of starting it at first because really sticking to a budget is harder than making the plan itself and can also limit your spending. You just have to keep in mind all the time that all the restrictions and other expenses you have to sacrifice will be beneficial in the long run. More than just limitations on your spending, it is a great way to adjust all of your expenses to be able to be more secure about your money and be never short of funds. 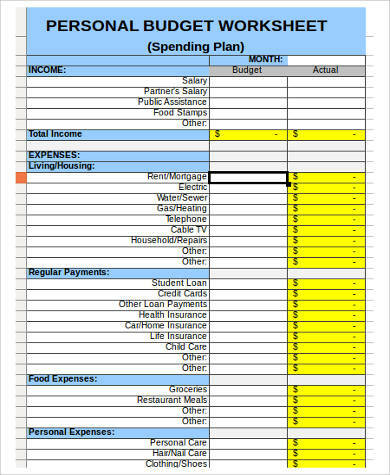 The budget worksheets in this article will help you be off to a great start when it comes to planning your budget. 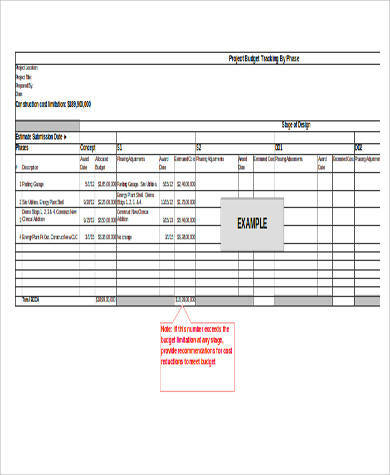 These are all directly downloadable in Excel (.xlsx) form from this article and are very easy to store on your computer. 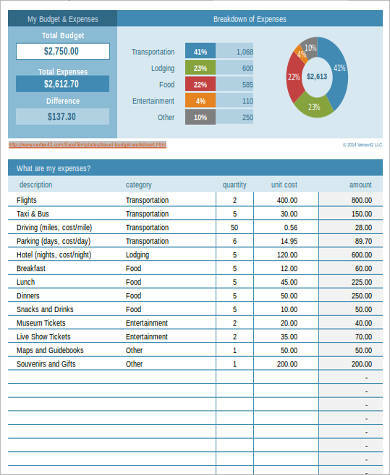 You can easily customize your chosen template according to your preference and fill out all the fields needed to start making your budget plans. 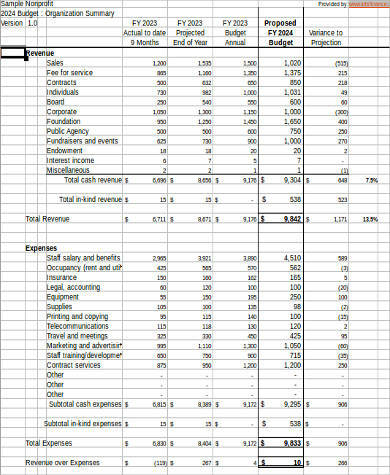 You can also take a look at our Sample Budget Forms.